Elegant and Farmhouse. That almost seems like a contradiction of terms. Farmhouse is a comfortable, relaxed style whereas “elegant” conjures up images of fancy gold mirrors and other high end furnishings. But “elegant farmhouse” is how Southern Farmhouse Designs, LLC describes this Texas home renovation project of theirs. Today’s Texas home wears soft colors and features architectural details like wood ceiling beams and built-in bookshelves. Rich wood floors add warmth while ample windows let natural light flow into the interior spaces. Note how the door to the hallway mimics the arches of the French doors’ transom windows. 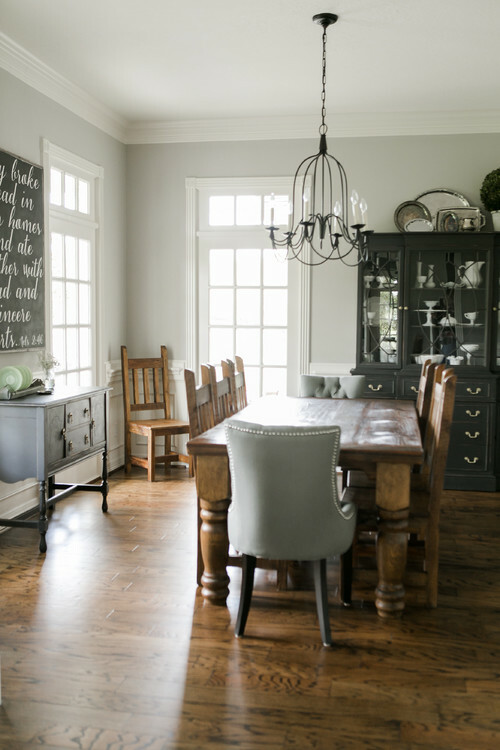 A farmhouse table with chunky legs makes a statement in the dining room with touches of black. 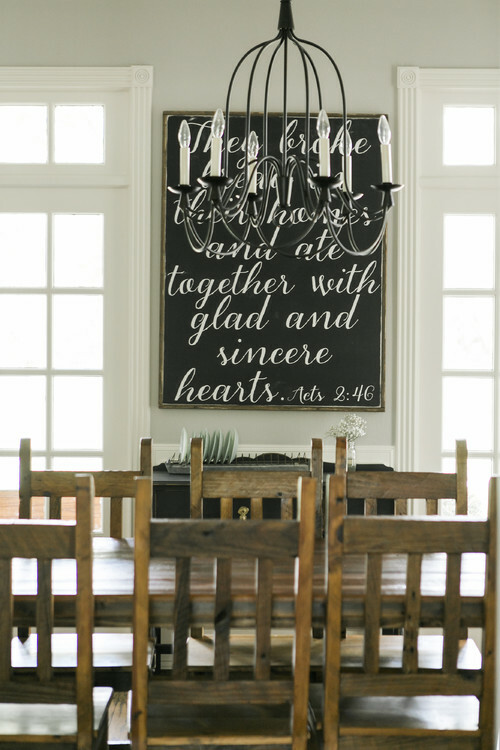 A Bible verse about breaking bread together is gracefully written on chalkboard wall art. Glass pendant lights hang over the kitchen island while a similar glass globe pendant is suspended over the breakfast nook table in the background. 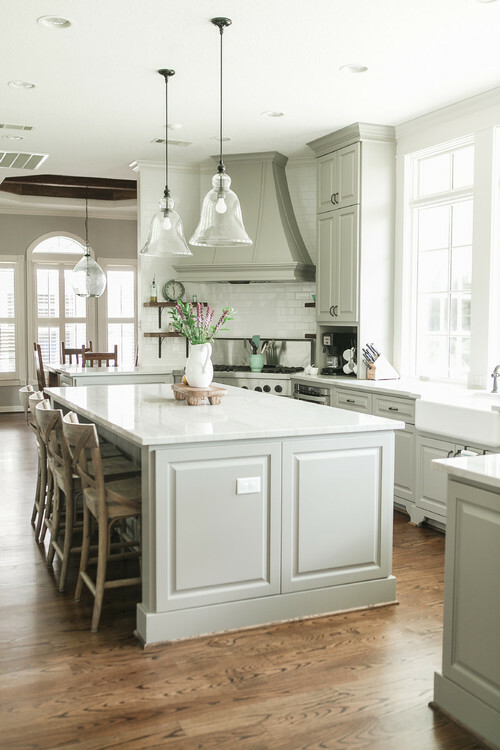 The island adds plenty of counter space in this elegant farmhouse kitchen. An impressive vent hood provides the crowning touch over the large range. 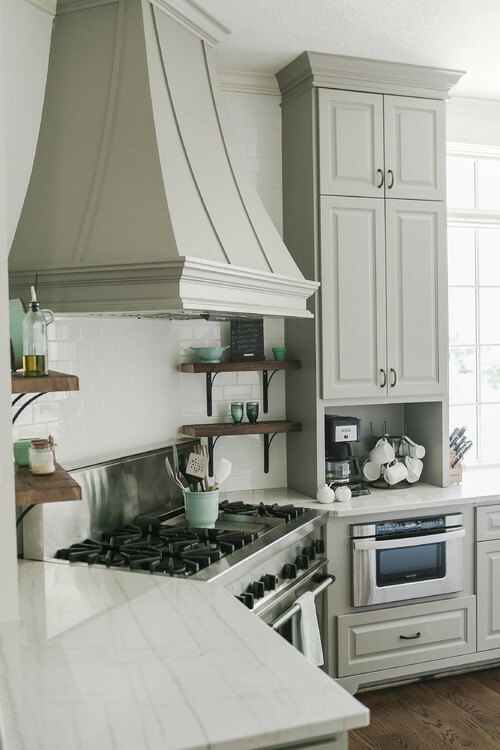 A convenient coffee bar is tucked into the kitchen’s custom cabinetry painted in soft gray. 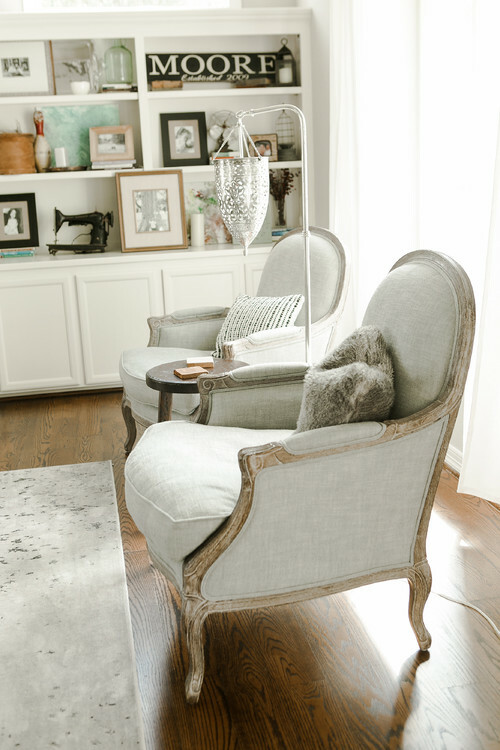 French style chairs create that elegant farmhouse look in a sitting room. Personal mementos line the built-in bookcases. A painted stone fireplace is centered under the vaulted ceiling. 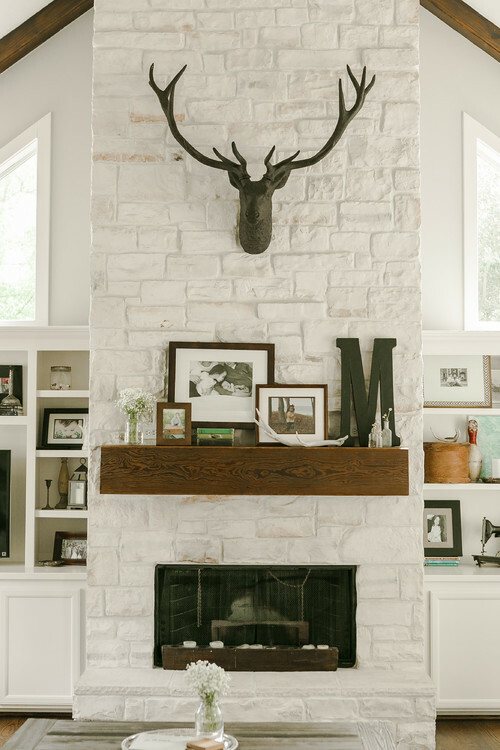 You can see more mantels and fireplaces in yesterday’s post. Family photos help to personalize the living room. 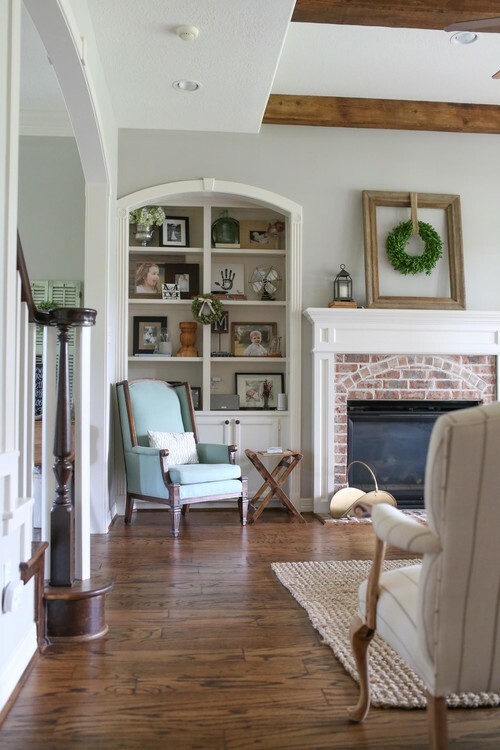 You can see more of this elegant farmhouse from Texas over at Houzz. 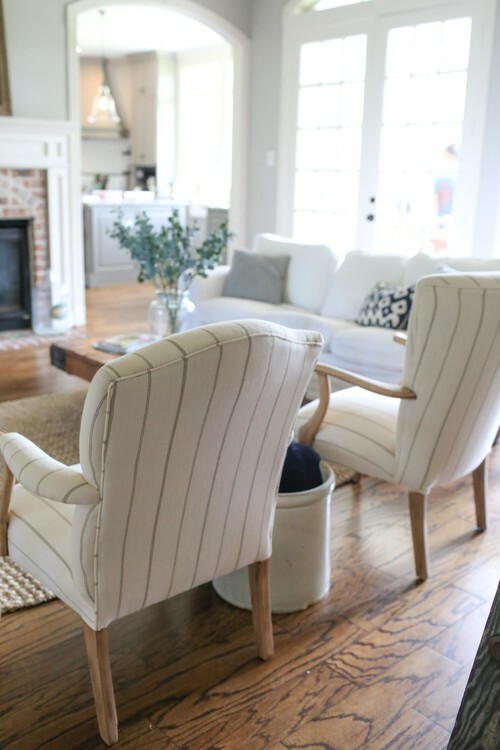 Beautiful home…from the detail, architecture and furnishings…Love those floors! 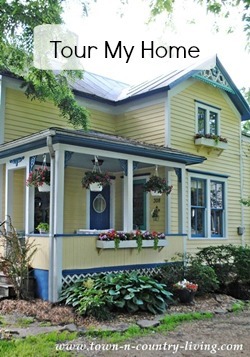 Gorgeous home…pinned it to my Home Tours board. Lots of great architectural details and I like the furniture, floors and the soothing colors. Have a lovely Sunday. We are off to finish painting the garden shed. 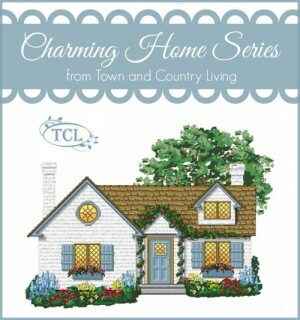 Thank you Jennifer at Town And Country Living. 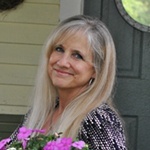 I love to open my e-mail to see what you have posted almost every day.Every thing is so interesting.I follow some other bloggers, but you are the only one that post often and thank you for that. It’s all so beautiful! 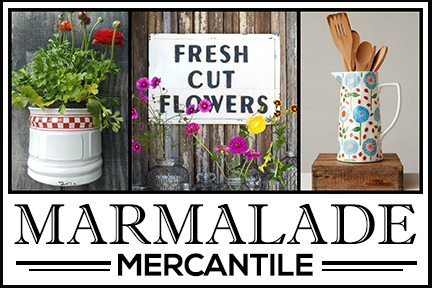 I especially love the farm table with chunky legs. How did I miss this feature last year? 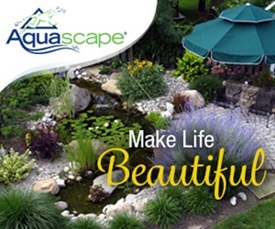 Thank you so so much for your sweet words about our home. It truly was a true labor of love & it reflects our family & how we live so well. I appreciate you so much!